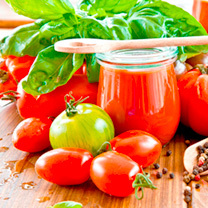 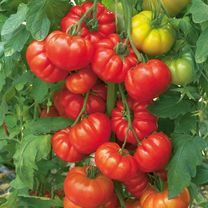 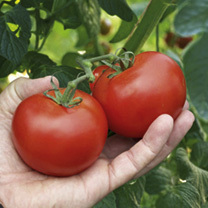 Discover the fantastic range of tomato plants online at Dobies and grow your own tasty produce at home. 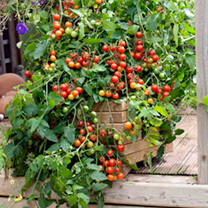 There’s a variety of tomato plants to choose from in the range below, including Alicante and Sweet Million options. 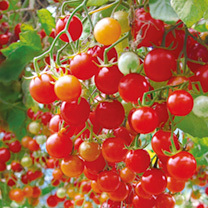 All of our plants have been chosen for their fruit quality and taste. 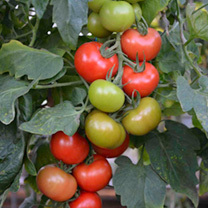 We have grafted them under carefully controlled conditions onto Maxifort rootstock. 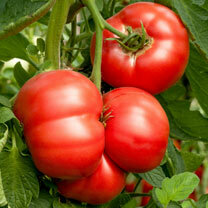 Please note that grafted tomatoes are not suitable for grow bags. 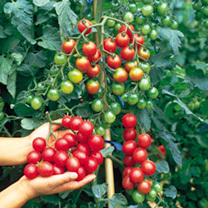 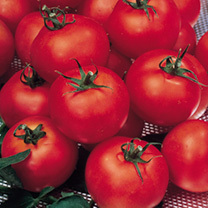 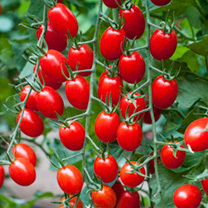 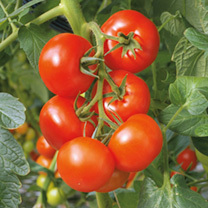 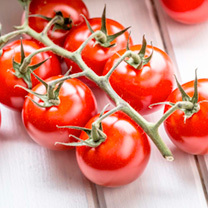 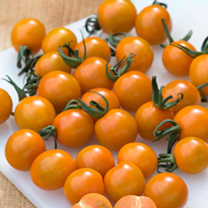 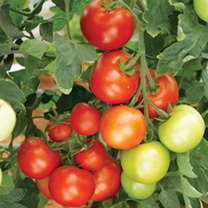 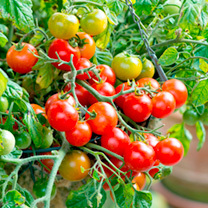 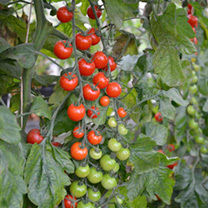 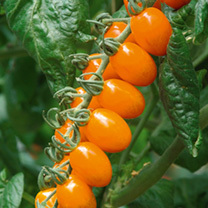 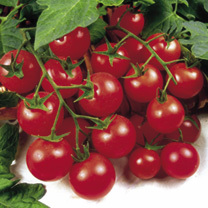 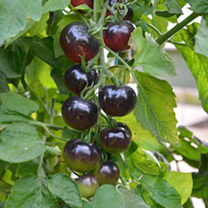 Check out our range of tomato plants online and place your order now. 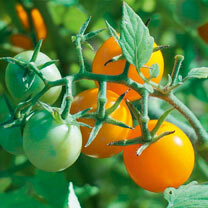 Don’t forget to check out our vegetable seeds and fruit trees too, as well as our handy vegetable garden planner.